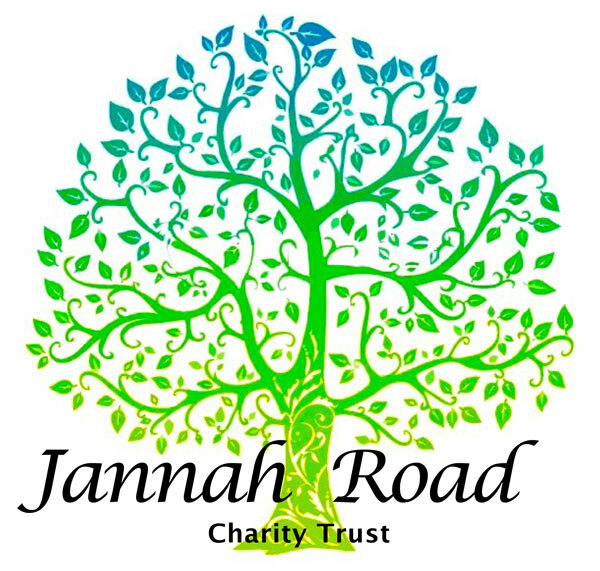 It is with the heaviest heart that Jannah Road Charity Trust sends our duas (prayers) for those who have passed away in today’s mass murders committed at 2 Christchurch Masjids. We pray for the victims’ families that Allah (swt) (God) eases their pain. We ask for all kiwi’s to rally together and help us to help these victims. We are collecting funds now and want to send whatever we collect to as many victims’ families as we can reach InshaAllah (God willing). Use CHCH as your reference. Please check out our range of products in the above menu.